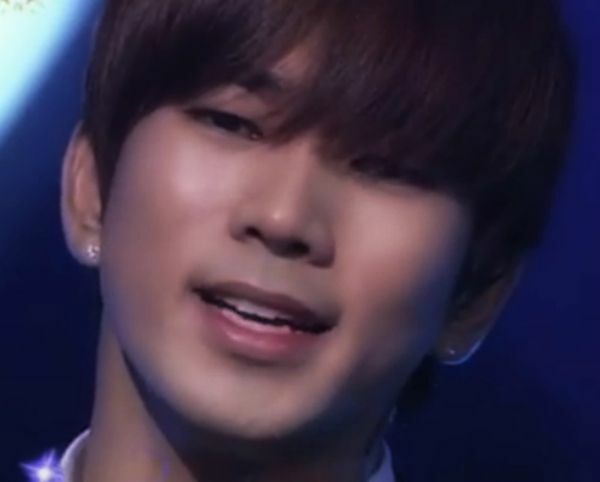 The first of G.O’s duets I encountered where he sang with a female partner (outside of his work with Baek Su Kyung) was 니가 따끔 거려서 [Because You Sting] with Brown Eyed Girls leader, Jea. Even before I heard and purchased the studio version of the song, I watched the two of them duet on the January 23, 2011 episode of SBS KJE’s Chocolate. I revisit this performance often and all of the feels from the first time I saw it return, and I fall in love all over again. 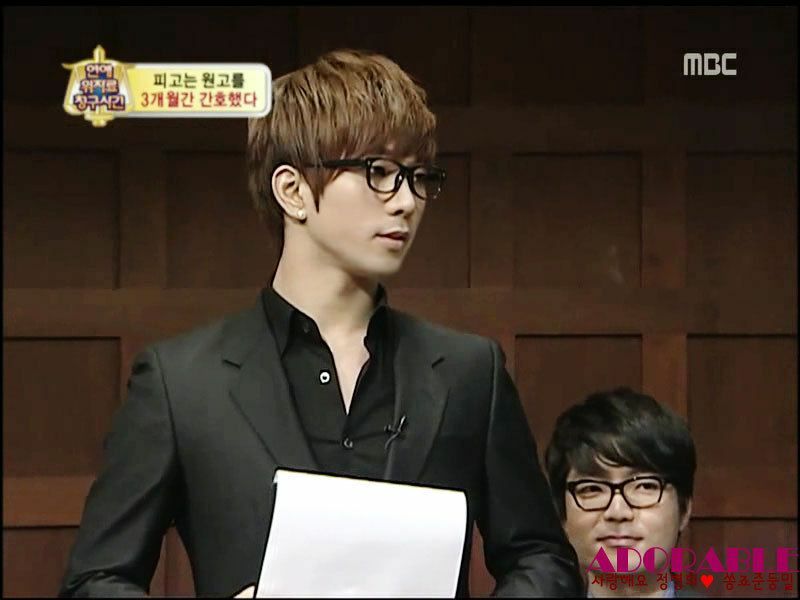 Categories: G.O Military Discharge, MBLAQ Musings, The G.O Files | Tags: Baek Su Kyung, Brown Eyed Girls, G.O, G.O images, G.O's Military Service, JeA, Jung Byung Hee, Jung Byung Hee Duets, Jung Byung Hee images, MBLAQ G.O, MBLAQ G.O Duets, MBLAQ G.O images, SBS Chocolate, TyKeys | Permalink.